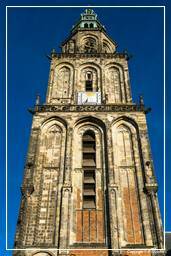 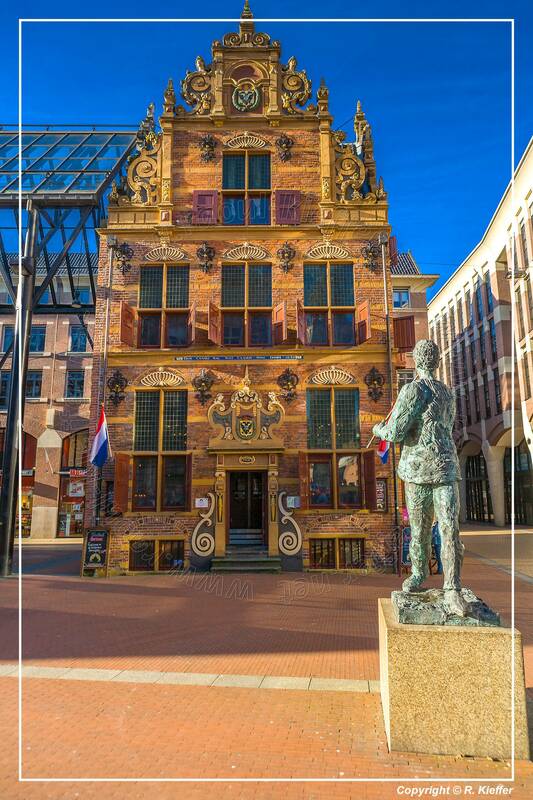 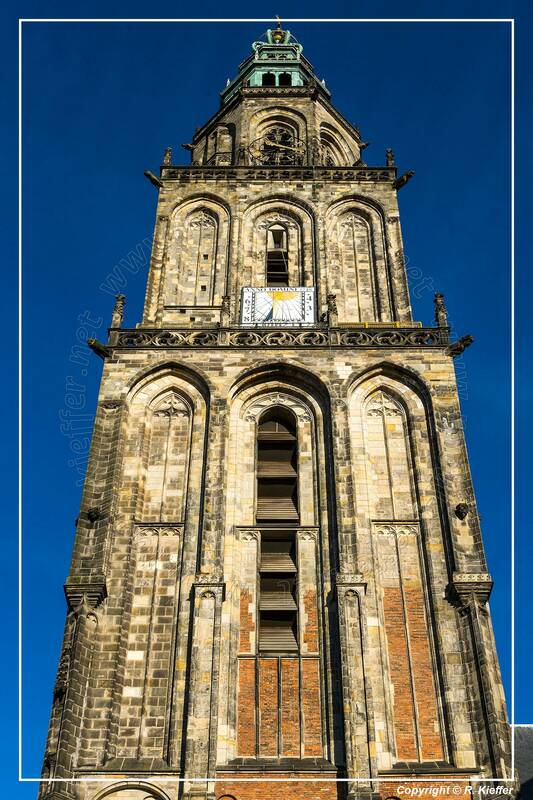 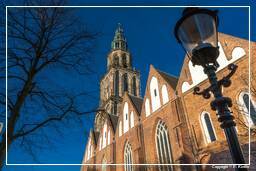 Groningen is the capital city of the province of Groningen in the Netherlands. With a population of around 188,000, it is by far the largest city in the north of the Netherlands. 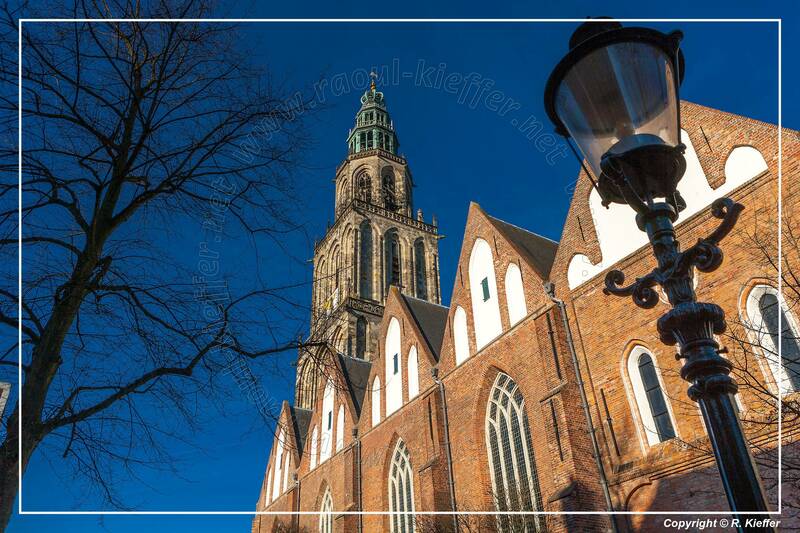 Groningen is a university city, inhabited on average by about 50,000 students. 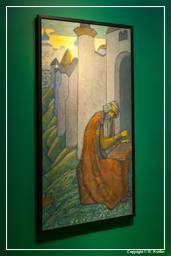 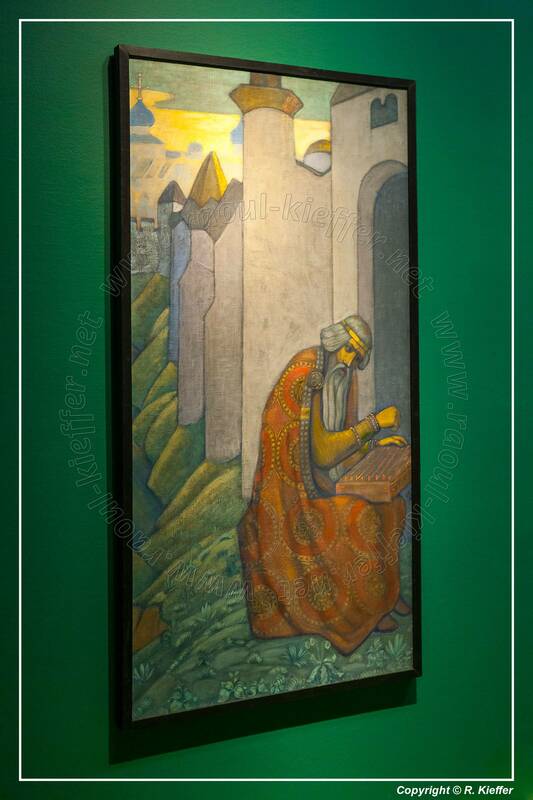 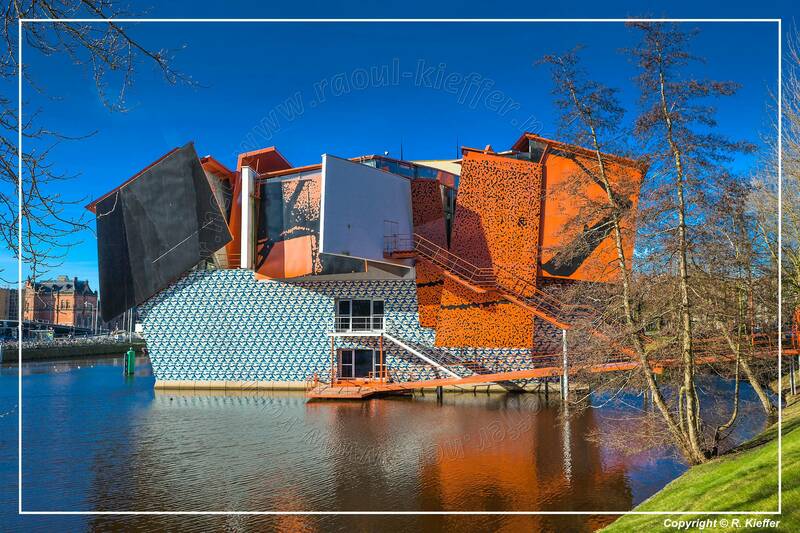 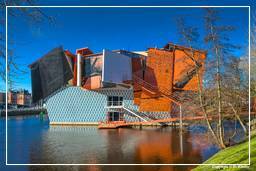 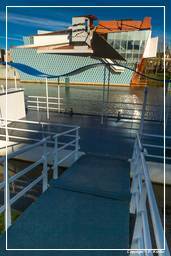 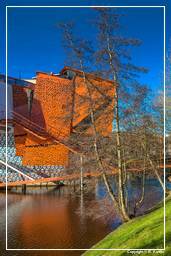 The most important and most famous museum is the Groninger Museum. 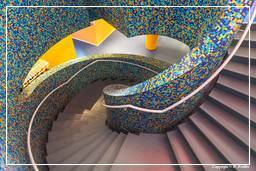 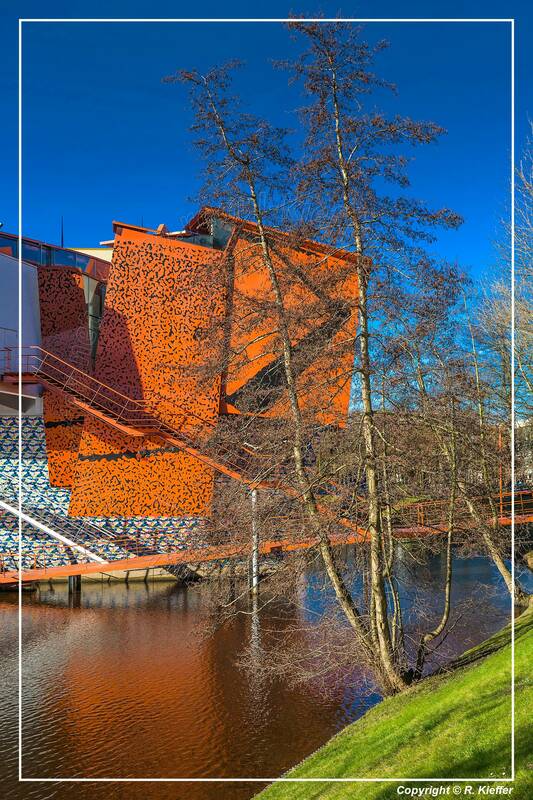 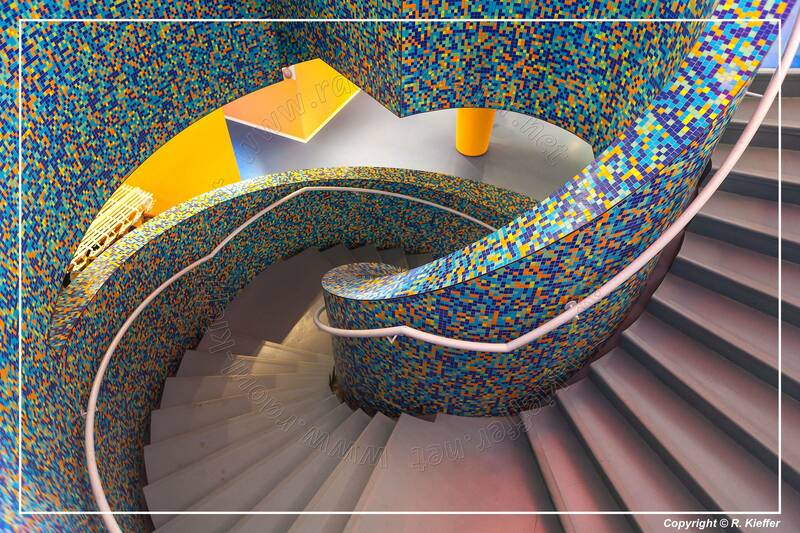 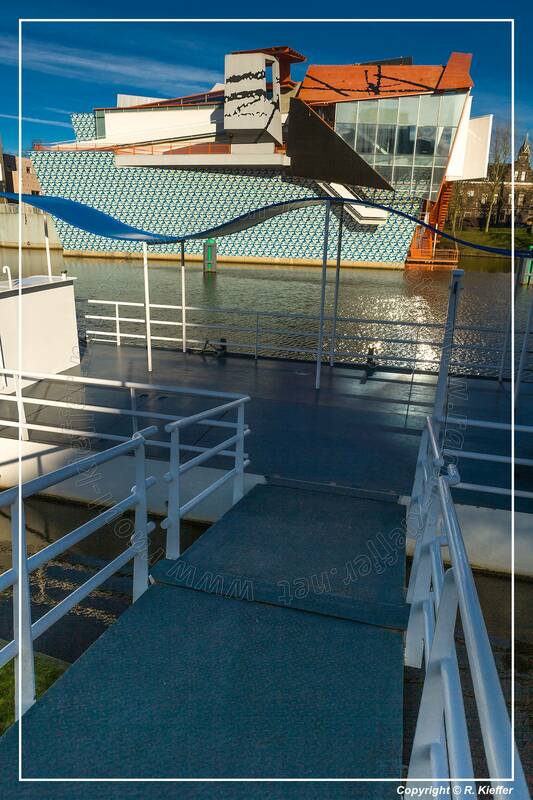 With the construction of its current building, designed by Alessandro Mendini, the museum has been transformed into one of the most modern and innovative of its kind in the Netherlands.